Neoliberalism might be the cruelest manifestation of capitalism as its collateral impacts on society are not limited to the economic realm. Its dimensions are diverse and layered, affecting all of the social and political representations that can be found at the margins of society. 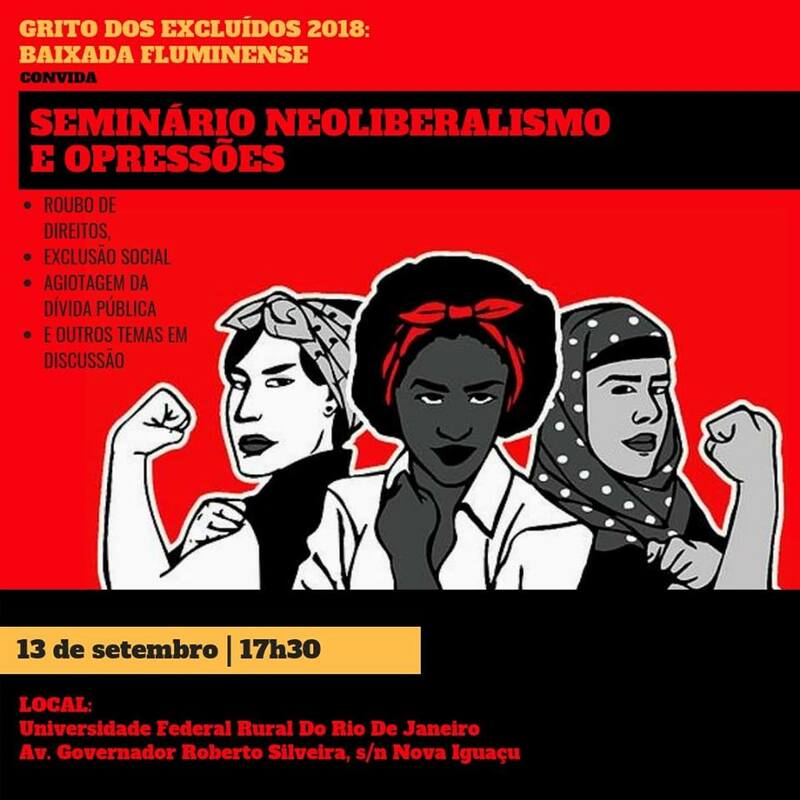 This was one of the conclusions of the Neoliberalism and Oppression seminar, which took place on September 14 at the Nova Iguaçu campus of the Federal Rural University of Rio de Janeiro (UFRRJ) as one of the activities of the Scream of the Excluded 2018 – Baixada Fluminense. The Scream of the Excluded is a grassroots demonstration charged with symbolism. 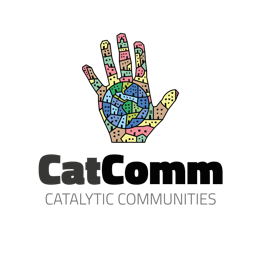 It is composed of people, groups, organizations, churches, and social movements committed to the causes of populations made invisible. The idea came about in 1994 through an initiative of the National Conference of Brazilian Bishops (CNBB), which materialized in September of the following year (during the week of Brazil’s Independence Day) with the goal of calling attention to various forms of social exclusion. Since 1999, the Scream of the Excluded has broken barriers and spread throughout the Americas. Under a national banner, the Scream of the Excluded can be regionally adapted—drawing from local context and culture. The manifestations are varied, reflecting the creativity of those involved: walks, parades, special celebrations, pilgrimages, public demonstrations, processions, courses, lectures, and seminars. It was in the latter form that the Grita Baixada Forum mobilized to address complex issues in a university setting, in partnership with the UNEafro Brazil pré-vestibular (college exam preparatory course) of Belford Roxo, the Pastoral Operária, the Citizenship Action Committee of Nova Iguaçu (CEDAC), the Pro-Sanitation Movement (MPS) of São João de Meriti, the Pastoral da Juventude, Casa Fluminense, the Violence Care Center (NAV), and the State Union of Education Professionals (SEPE) of Nova Iguaçu. 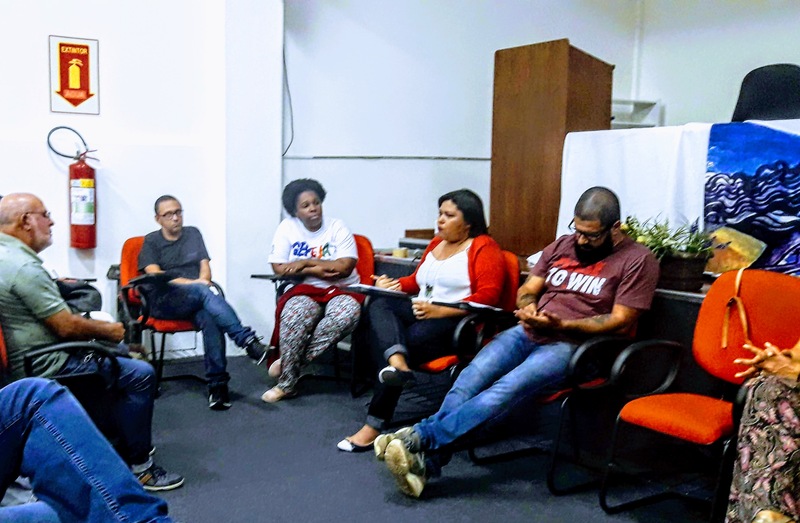 Among many issues, the topics discussed included the deprivation of rights; usurious interest on public debt; privilege; racial violence and racism; gender-based violence (sexism and intolerance of diversity); and class violence (neo-slavery and exclusion). 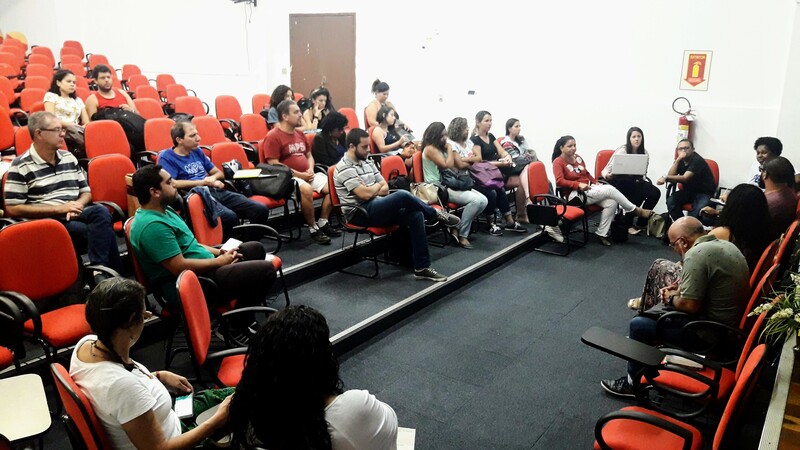 To this end, sociologist Leandro dos Santos (professor of education policy at UFFRJ) and economist Giselle Florentino were invited. In her initial speech, Florentino said that neoliberalism is not just an economic aberration, but also can be treated as “a project with the aim of altering the legal frameworks that regulate capital and restructuring the system of production. Suffice it to say that we are facing an unrestricted external and commercial market opening without due concern for the effects that this will yield for the working class. It is an open market economy for private interests with few effective social protection systems, which ought to strengthen the guarantees of labor and social security reforms, for example,” analyzed Florentino. One of the most serious problems identified by Florentino concerns the practice of “rolling over” debt—when the government refinances old and past-due debts. This can be done, for example, by renewing loan contracts or signing new ones. According to Florentino, between 2001 and 2009, Brazil generated R$143 billion (today US$378 million) in rollover debt. In 2017 alone, the country had already spent R$501 billion (today US$132 billion). “That’s without taking into account that we spent 43% of our budget to amortize interest (of which nobody knows the origin) since there is banking secrecy within the Central Bank of Brazil that renders this process extremely nontransparent,” explained Florentino. Professor Santos then spoke about the perversities of neoliberalism from a sociological perspective. To begin with, he said that in Latin American countries, there are very specific features that intensify the social abyss between classes. One of these is explicit in the relationship between employers and employees. “There is a latent factor of ethnicity among the poor, who are largely black and indigenous. Those who occupy spaces of power are those who control the means of production: a white dominant class,” explained Santos. According to him, mass homicides of black youth—which, for some time now, have been seen as a genocide—also are part of neoliberal politics. 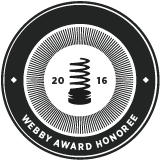 Neoliberalism is racist in form and in content. According to the latest edition of the Atlas of Violence, a research effort coordinated by the Institute of Applied Economic Research (IPEA), between 2006–2012 Brazil averaged more than 50,000 homicides per year—a terrifying number, which, contrary to popular belief, remained high even during times of economic stability. “In 2013, Brazil had an economic growth rate of 7.5% but still did not manage to reduce the average historical homicide rate. And, as always, more women and black youth from the periphery died. The economic context doesn’t matter—the tragedy remains the same,” asserted Santos. Also according to the 2018 Atlas of Violence, 33,590 young people were murdered in 2017 across the country—94.6% of whom were male. This number represents an increase of 7.4% from the previous year. While there was a small reduction observed in 2015 in relation to 2014 (-3.6%), in 2016, the number of violent deaths of young people resumed growth. There was an increase in the number of young people murdered in 2016 in twenty states, notably Acre (+84.8%) and Amapá (+41.2%); followed by Rio de Janeiro, Bahia, Sergipe, Rio Grande do Norte, and Roraima (which showed growth rates around 20%); and Pernambuco, Pará, Tocantins, and Rio Grande do Sul (with growth rates between 15-17%). A decrease was observed in only seven states—notably in Paraíba, Espírito Santo, Ceará, and São Paulo, where the rates fell between 13.5% and 15.6%. At the end of the conversation, participants put forth a question to the speakers regarding whether there are, in fact, governments that can be characterized as “post-neoliberal”—in which some type of rupture with the current model can be detected. For them, the neoliberal logic remained dominant during Lula and Dilma’s governments, as well as some others in Latin America. So-called coalition governments, according to Santos, could be broad democratic configurations with various representatives from society involved—but there have been dangerous distortions, according to his evaluation. “How is it that a popular and democratic government creates a National Security Force? We haven’t experimented with a welfare state in a broad sense, though the social programs of these administrations (of Lula and Dilma) have made strides in a structural way. But to say that they were post-neoliberal—as though a step forward had been taken to reconfigure the current economic model—I would consider an exaggeration,” Santos concluded. This article was written by Fabio Leon and produced in partnership between RioOnWatch and Fórum Grita Baixada. Leon is a journalist and human rights activist who works as communications officer for Fórum Grita Baixada. 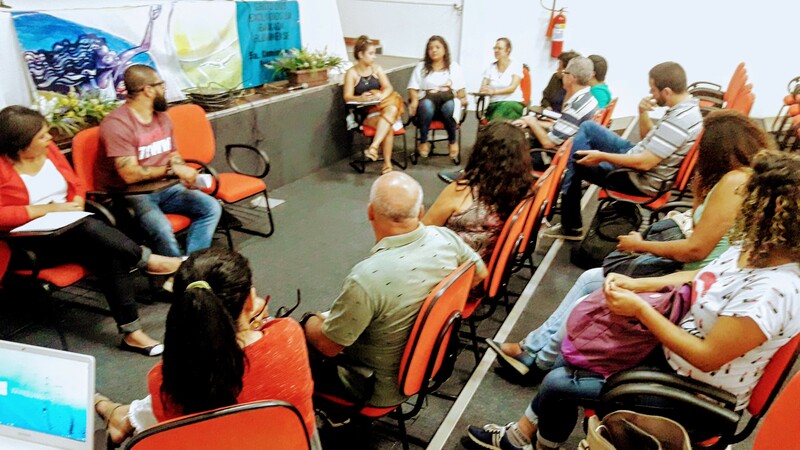 Grita Baixada is a forum of people and organizations working in and around the Baixada Fluminense, focusing on developing strategies and initiatives in the area of public security, which is considered a necessary requirement for citizenship and realizing the right to the city. Follow the Fórum Grita Baixada on Facebook here. This article was written by Fabio Leon, and published on October 14, 2018.